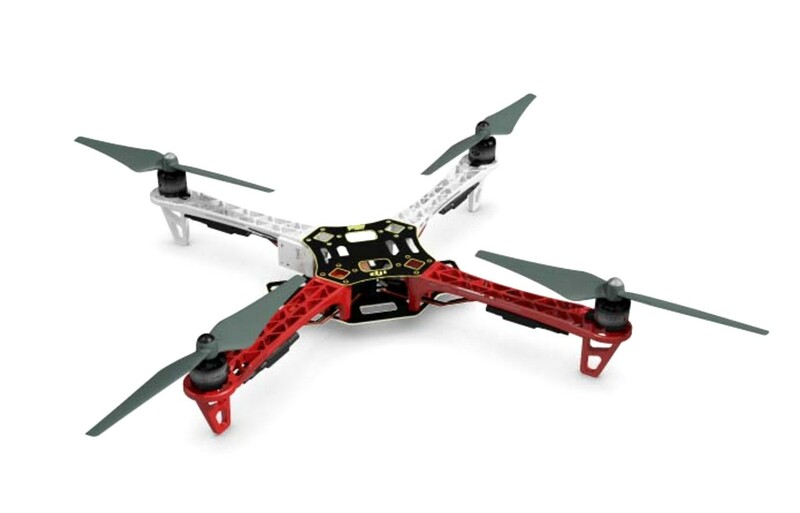 The DJI Naza M Lite V1.1 flight controller hardware structure has been optimized, the expandability and performance of the flight control system has been enhanced further with new attitude stabilization algorithms. 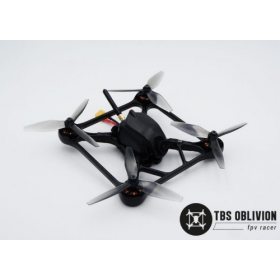 The E305 Tuned Propulsion system has added to these improvements to provide better flight performance and manoeuvrability, the new level of flight control performance provides better flight control, flights are smoother and take-offs are easier. 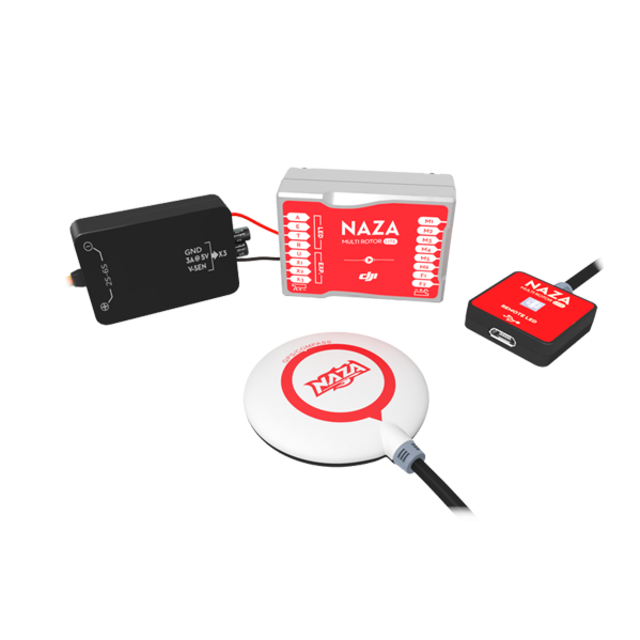 The Naza M Lite has automatic course deviation compensation, this reduces the effects of magnetic disturbance and interference around the compass, there is a warning for detection of magnetic disturbance from the Naza LED. The IMU advanced calibration; error identification and warning helps to reduce the impact of sensor errors in flight so increasing the overall performance of the system. 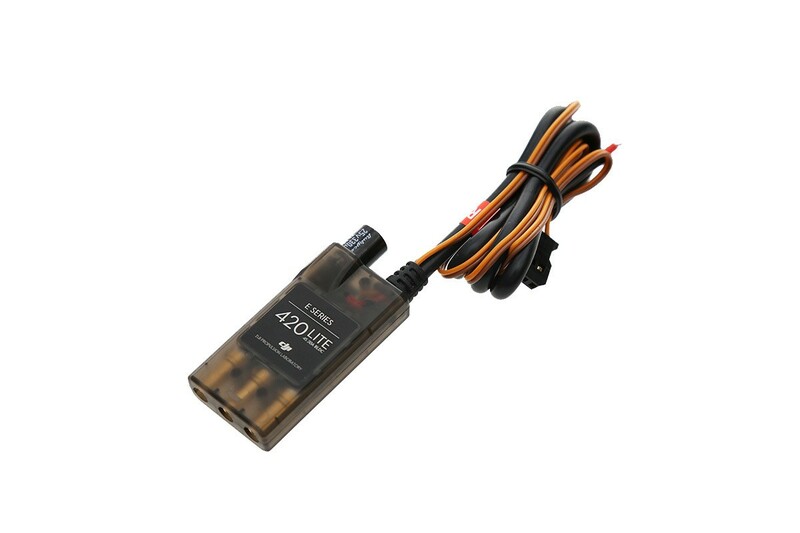 The GPS unit supplied with the Naza M Lite will see great position holding and RTL (Return To Launch) features for additional safety. The Naza M Lite V1.1 with GPS also has the IOC (Intelligent Orientation Control) function to help new and experienced pilots gain the most from the systems with easy orientation assistance while flying at greater distances. 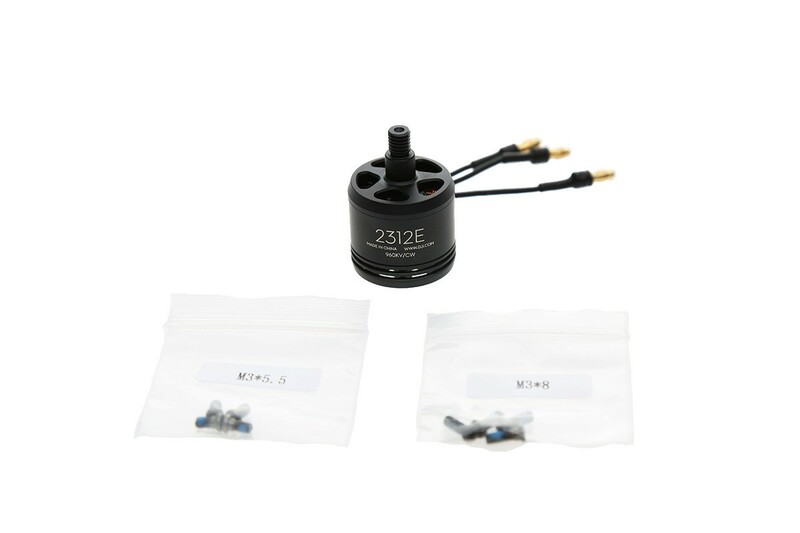 The DJI F450 Flame Wheel E305 ARF kit V2 utilises the latest technology from the E305 Tuned Propulsion system, The Tuned Propulsion systems can be used with the a number of flight controllers, the DJI Naza M Lite V1.1 is supplied in this kit, however you use any other controllers from the DJI range like the DJI A2 M, DJI Wookong M, or the Naza M V2 autopilot systems. 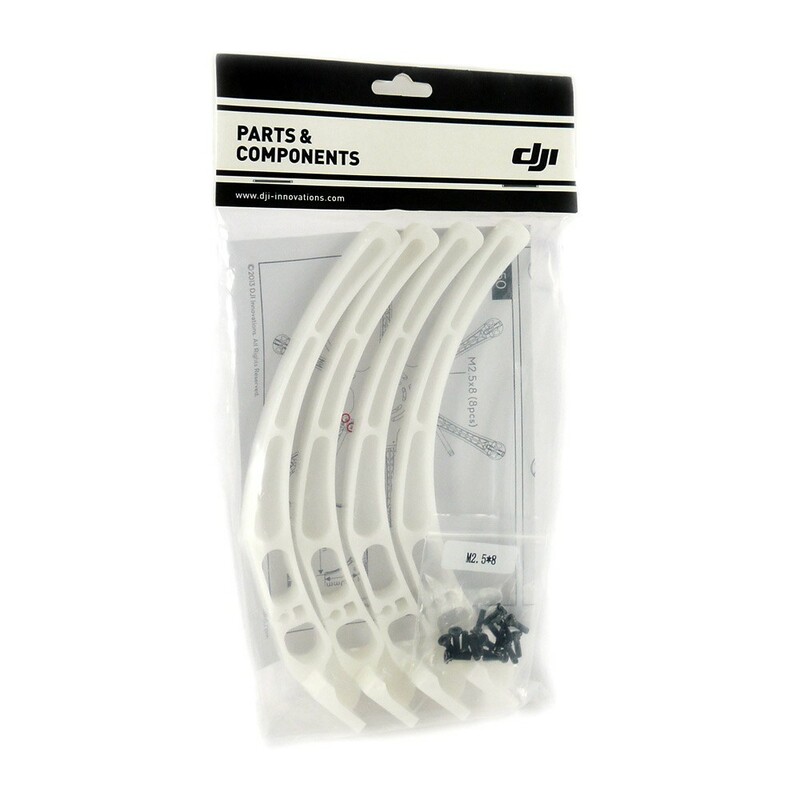 The DJI Naza M Lite V1.1 is used to achieve hovering, cruising or other flight elements. 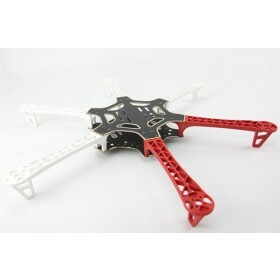 The DJI F450 E305 can be used for aerial photography, entertainment, First Person View / FPV flights and other aero modelling activities.